Fairlie is a strategic thinker with an astute business mind, creative approach, sound ethics and strong leadership skills, who most recently spent eighteen months as the General Manager of Strategy & Innovation at Renewal SA – South Australia’s Urban Renewal Authority. Prior to Renewal SA Fairlie has enjoyed a diverse, industry-spanning career, covering international brands Coca Cola and McDonalds, retail banking and commercial property development, with a track record of excellence in all her personal and professional pursuits. Fairlie attributes her ability to cultivate and maintain effective relationships as a major contributor to her ongoing professional success, which is supported by her diverse capabilities, strategic focus and high level business experience. Fairlie is Managing Director of Cminus Sustainable Spaces – a unique business focused on facilitating strategic, innovative and sustainable outcomes in the built environment through its consultancy and development capabilities. 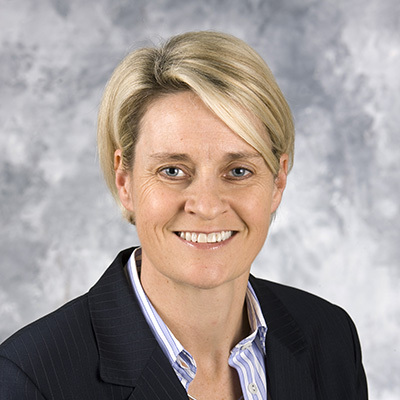 Fairlie commenced her career at Coca-Cola Amatil where she advanced through management ranks to her last role being that of divisional sales manager in Perth with a team of fifteen sales executives reporting to her. Fairlie’s career then progressed to spending five years with Citibank as Business Development Manager in commercial and residential lending, during which time she developed a portfolio of over $100m and was consistently recognized as a top performer nationally. Fairlie has also been an owner/director of several McDonald’s franchises in both Perth and Adelaide over a fourteen year period, affording her invaluable experience within one of the world’s largest franchises, in areas including operations, sales & marketing, human resources, finance, negotiating sales and acquisitions, new store construction, emerging technology, purchasing, product development, accounting and management of profitability. The last fifteen years has seen Fairlie achieve success in the commercial property development domain, specialising in highway commercial / retail projects tenanted by major brands. The projects she has delivered have required skills including negotiating land purchases, feasibility studies, finance proposals, Local Government approvals, design supervision, construction management, leasing negotiations, legal compliance and marketing. 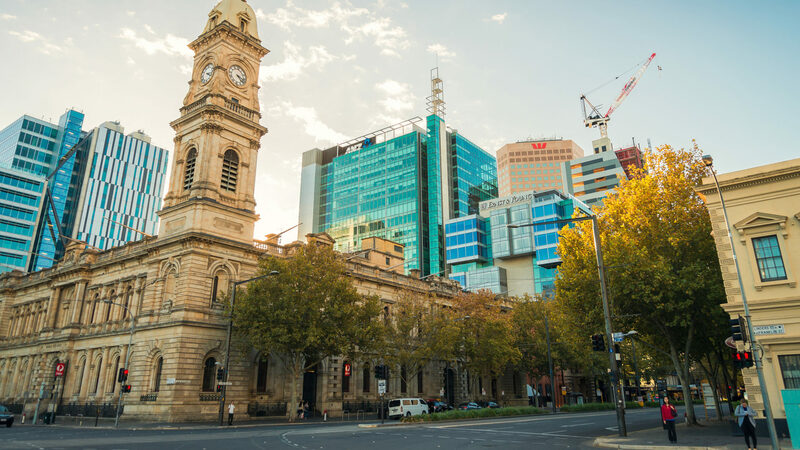 She is also a Commissioner of the inaugural South Australian Planning Commission, Deputy Chair of Scotch College’s Council of Governors, a non-executive Director of Junction Australia and a former non-executive Director of Unity Housing. Fairlie is also a graduate fellow of the Vincent Fairfax Fellowship in Leadership and Ethics, and a Fellow of the Australian Institute of Company Directors.